Whip up a batch of the fruity and crumbly Afternoon Tea Fruit Scones this weekend for Mother’s Day. 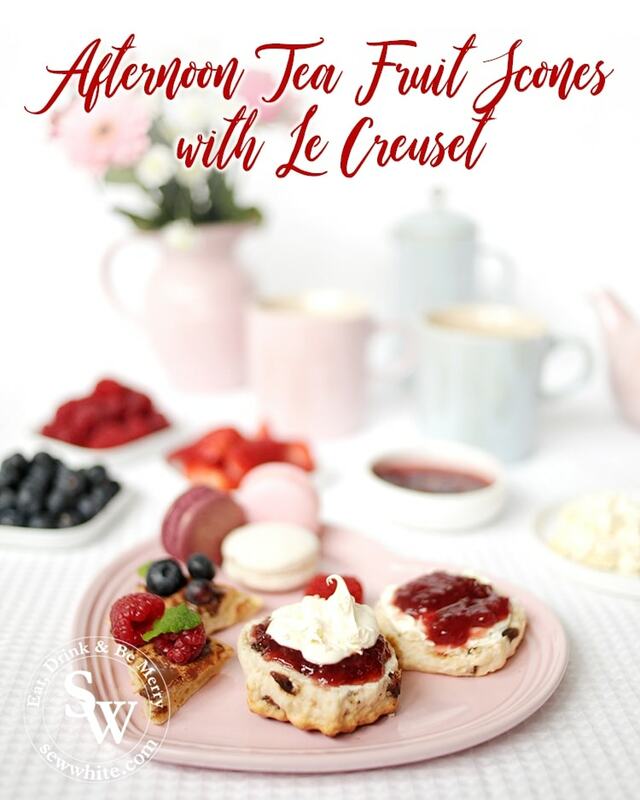 Then is the question which comes first – jam or cream? 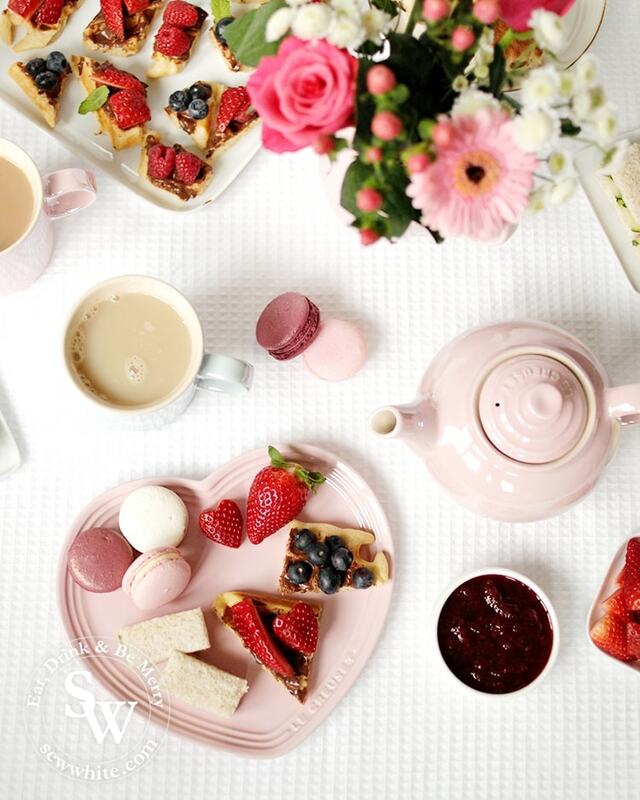 Enjoy a wonderful Mother’s Day afternoon tea with Le Creuset. 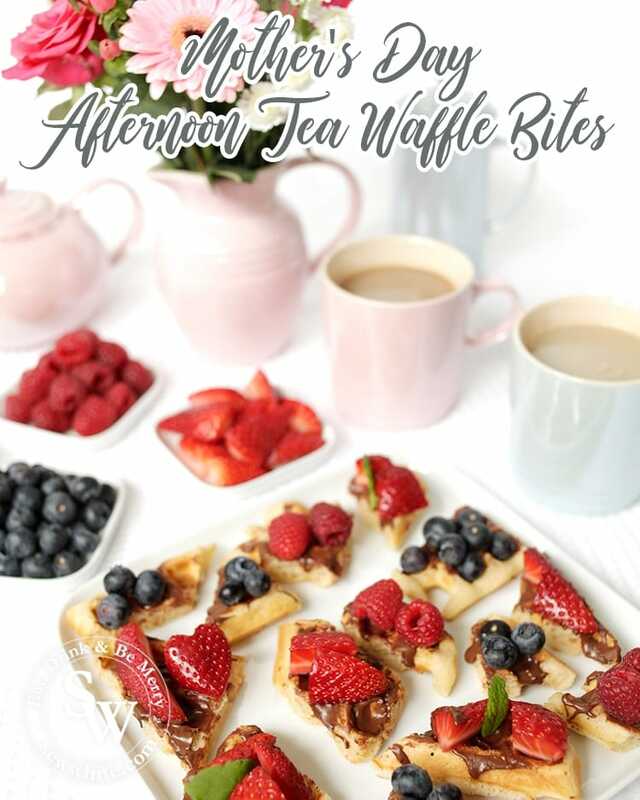 I’ve been creating a fun afternoon tea perfect to treat mum with this Sunday.